Evidence-based practices are treatments that are based directly on scientific evidence. This evidence links particular sets of behaviors and symptoms, with treatment designed to intervene, lessen, or alleviate this distress. Most evidence-based practices were studied in several large-scale clinical trials, involving thousands of patients. Then, a careful comparison is made between the effectiveness of one “treatment” vs. the efficacy of another (or no treatment at all, like a wait-list group). When one treatment is consistently proven to be superior to another, it is labeled “Evidence-based Practice” (EBP). Emotionally-focused couples therapy has been tested against other modalities in this way. Other researchers have studied a variety of couples themselves, in a laboratory setting, and followed them over decades. These studies, like the ones Dr. Gottman has conducted, are science-based, linking actual interactional patterns firmly to marital happiness or divorce outcomes. At Couples Therapy Inc, we take a strong stand requiring all of our Couples Therapists to demonstrate training and skill in at least one of these scientifically-proven evidenced-based approaches. Many have advanced training in one or both, and others have expertise in 2, 3, 4, or 5 methods of helping couples. Most also have additional models they use. We all have a basis in science, to keep the guesswork out of it. Our goal? To apply the right help to the right couple. That's what strengthens the bond. Gottman Method Couples Therapy is a structured, goal-oriented, scientifically-based therapy. Intervention strategies are based upon empirical data from Dr. Gottman’s four decades of research with more than 3,000 couples. 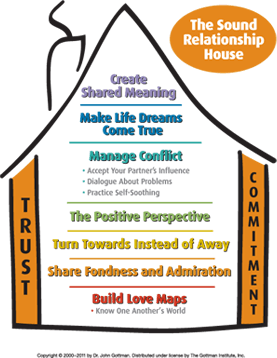 Gottman Method Couples Therapy combines the knowledge and wisdom of four decades of Gottman research and clinical practice. Through research-based interventions and exercises, couples learn to break through barriers and achieve greater understanding, connection, and intimacy in their relationships. Keep your conflict discussions calm and productive. Managing Conflict: We say "manage" rather than "resolve" conflict because relationship conflict is natural and has functional, positive aspects. Understand that there is a critical difference in handling perpetual problems and solvable problems. If your couples therapists asks you to re-phrase your criticism another way, into a “complaint,” or asks you to start your sentence off a bit more gently, you know this is a Gottman Method intervention. Criticism is one of the Four Horsemen Gottman describes as bearers of bad marriages. Read more about The Four ﻿Horsemen. Learn more about the Gottman Method of Couples Therapy. Learning to love someone means knowing what’s realistic to accept and what’s not. 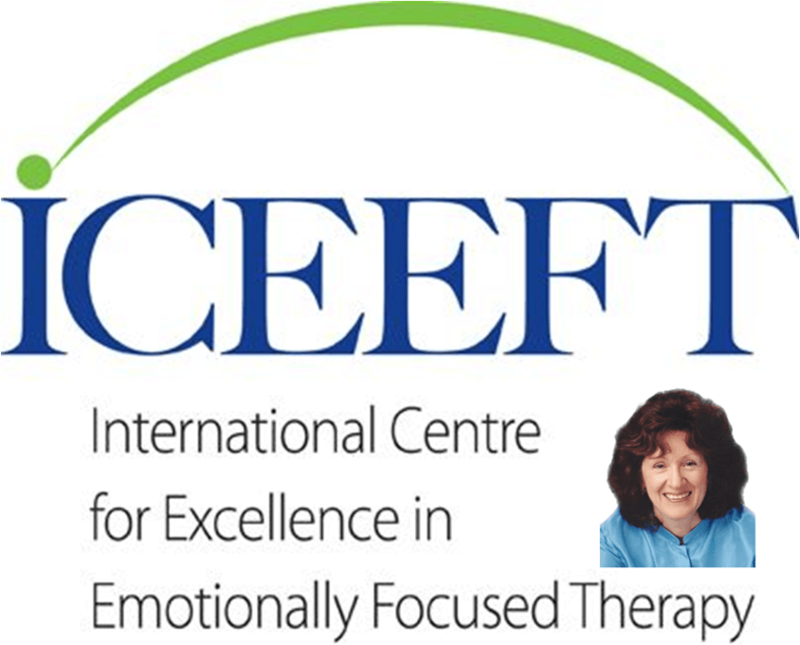 Sue Johnson, Ph.D. is the co-founder of the “Emotionally Focused” model of therapy. Emotionally Focused Couples Therapy has demonstrated its effectiveness with couples in over 25 years of clinical research. Dr. Johnson describes patterns that couples engage in, in to attempt to meet their intimacy needs. Her model helps couples learn what these steps are in their dance, and how to change them. What we “think,” we now knows most often follows what we feel. Feelings engage us, engross us, capture our attention immediately. When we live with a person who is sensitive and responsive to our needs, we feel safe and cared for. When that doesn’t happen, however, there are predictable ways we respond, based upon our earliest history. These Johnson calls “Dances.” When they work, they are like a Tango. When they don’t, they are demonic dances: Demon Dances. These predictable “dances” are based upon “attachment style.” Attachment styles are the way we connect and rely on important others. Attachment styles are a significant predictor of relationship satisfaction. Distressed relationships are often insecure bonds. This means that an individual can’t get basic healthy attachment needs met because of rigid interaction patterns (“demon dances”) that block emotional connections. 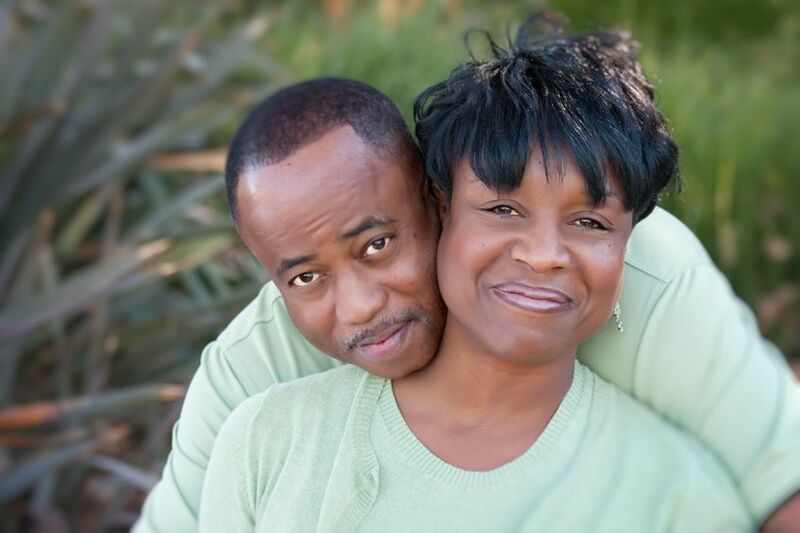 I provide my couples with a popular attachment instrument, and begin treatment with a fundamental understanding of each of your attachment styles. It guides our work. "Couples Therapy Videos Explaining Attachment"
It is important in this work to help couples to recognize deep attachment injuries and have the tools to heal them. These are times when one or both really needed the other, and felt that you were let down. A guided conversation with clinically-proven skills can heal these broken bonds. These have happened at some point in your relationship, maybe years ago, but it never got resolved. The goal is to help you to work through these attachment injuries. Dr. Marni Feuerman is certified in this model. Jennifer Taylor, Dr. McMahon, Nancy St. John, and Daniel Dashnaw have advanced training called: "Core Skills." Why Use Other Types of Models? Evidence-based models clearly have a place in any qualified Couples Therapists Toolkit. However, many severely problematic couples aren’t helped by evidence-based models, as they may not be “overly represented” in the sample that the researcher selects for research. For this reason, many of our clinicians have chosen to train with The Bader/Pearson Model of Couples Therapy, called The Developmental Model. This approach works with the absolute toughest of cases. It is a clinically effective (vs. research based) model of couples therapy and provides excellent and useful strategies. All clinicians are exposed to the Developmental Model as part of their Network Affiliative status. Dr. McMahon, and Nancy St. John have been granted the right to teach this method to clinicians. Jenny Fang has finished Level I.
Happiness doesn’t just happen. It takes know-how to do things differently. You and your partner deserve to be happy with one another.